An enormous thank you to Lucy Sherry for starting the 2005/2006 Financial Year fundraising with a bang – and for getting all wet and crinkly in the process! 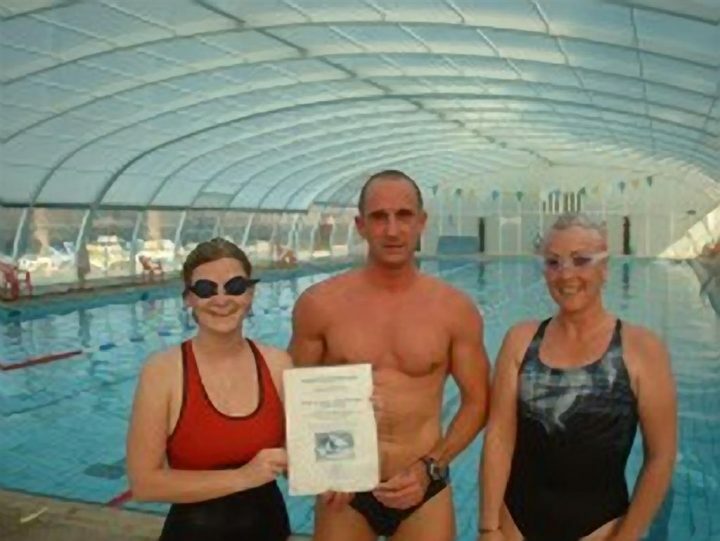 Lucy conceived the idea of a Sponsored Swim in aid of the Sanctuary and put it into operation last week. She ensured maximum publicity for the event, and negotiated all swim fees for the day to be donated to MCPS. After ploughing up and down the pool at RAF Akrotiri, she has managed to raise the magnificent sum of ?300 (?250 sponsorship, ?34 swim fees and ?16 in shop sales). Thank you Lucy, that’ll buy a lot of cat food and we’re very grateful.